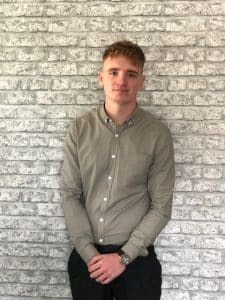 DSR Tax Claims are proud to welcome new Finance Officer, Lee Parker, who joins the company in order to meet an increase in demand for the firm’s specialist tax rebate services. 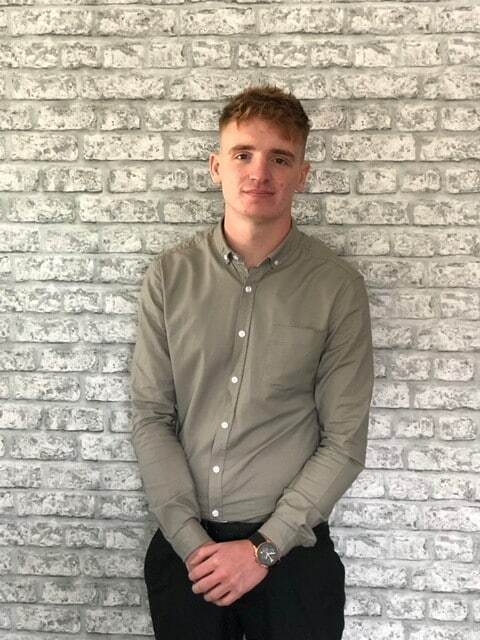 Lee will be joining the expanding Finance Team, due to a huge increase in need for DSR Tax Claims financial services due to the rapid expansion of the company’s success. Lee, who is an Accounting and Finance graduate from Cardiff Metropolitan University, brings a strong background in account management with him upon his joining DSR Tax Claims. With particular strengths in compliance and client relationship management, his strong analytical skills and abilities in process re-engineering will greatly compliment the expanding Finance Team. Lee stated that “I am really grateful for the opportunity to join such a great company to work for and I am really excited by the challenge that lies ahead of me”. DSR Tax Claims director, tax preparation expert David Redfern commented that “We are delighted that Lee is joining our expanding Finance Team and welcome his expansive skillset and the way that his experience will enhance our already strong team”. Redfern added that he joins the team at an exciting time for the company, as they manage an exceptional increase in demand for their specialist services whilst implementing a range of new measures aimed at enhancing employee experience and satisfaction, such as their newly introduced Company Car scheme and private medical insurance. He stated that “we are always looking for the best candidates to join our growing company and we are pleased that Lee fits the bill and we look forward to working with him as we continue to meet and exceed our client’s high expectations”.